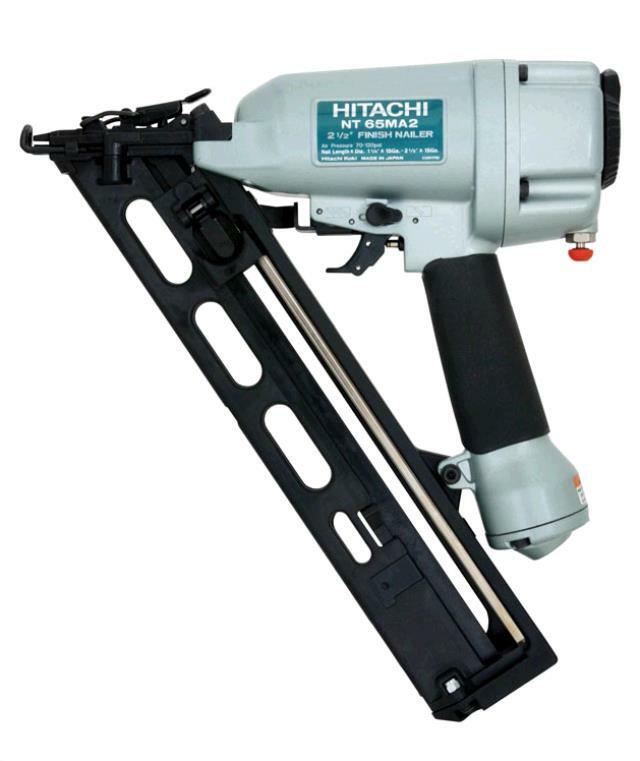 NAILER TRIM HITACHI NT 65MA Rentals Ft. Collins CO, Where to Rent NAILER TRIM HITACHI NT 65MA in Ft. Collins, Wellington, Greeley, LaPorte, Loveland, Windsor CO and all of Northern Colorado. There is a nail depth adjustment on the nose of the nail gun. Nails are sold by the box or by the strip (row) for $1.50 per row. * Please call us for any questions on our nailer trim hitachi nt 65ma rentals in Fort Collins, Wellington, Greeley, LaPorte, Loveland, Windsor CO and all of Northern Colorado.